All our resources were put together for the benefit of our customers, but are not intended to be relied upon as legal advice. save it or share it! 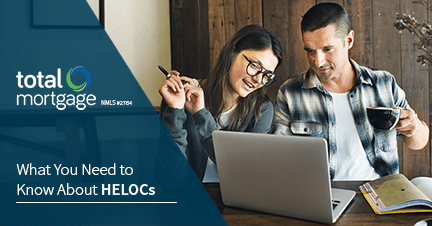 If you’ve built up equity in your home and need some funds over a long period of time, then a home equity line of purchase (HELOC) could be a good option. 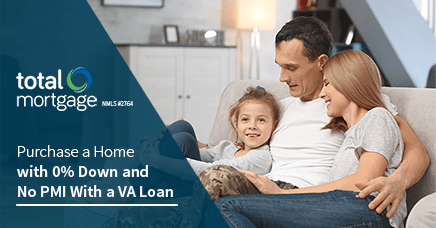 VA Loans are a great alternative to help eligible service members, Veterans, and surviving spouses get into the home of their dreams with 0% down payment and no PMI. When you have more than one offer on the table, narrowing them down can be difficult. 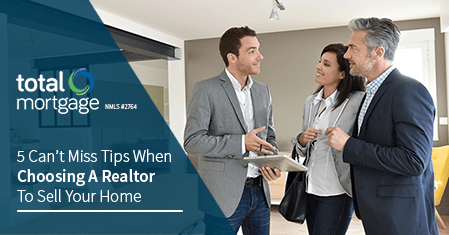 Here are 5 tips for dealing with multiple offers. To get the best price for your house (and quickly), you need to show it at its best. 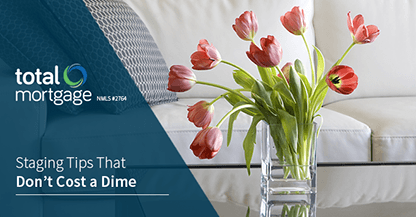 Check out these on-the-cheap tricks for getting your home ready to show. A top notch Realtor can mean the difference between a home selling and not. Here are our tips for choosing the right one.